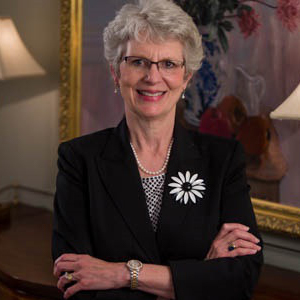 Jane has years of experience developing material – teaching curriculum, thematic presentations and sermons; formal training theologically and in public speaking (Master of Divinity from Duke University Divinity School); and a God-given gift as a interesting and compelling speaker, teacher, preacher. In addition to Whole Woman Conferences and Retreats, Jane is available to prepare and lead or present for your special event or service. To check availability, request more information or book a date click here to contact Jane.